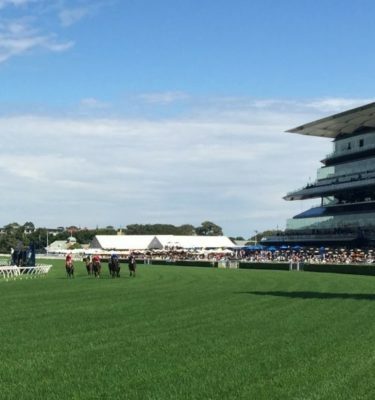 Trials and Jump Outs in Victoria can be incredibility hard to find and even harder to identify runners. 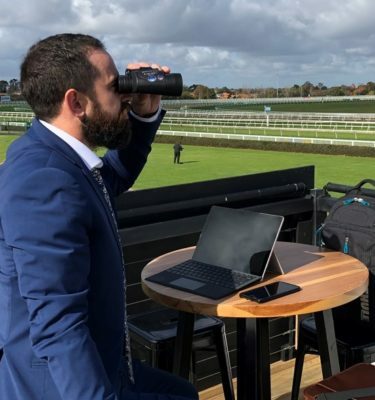 Nick Noonan does the hard yards and provides you with a detailed report on relevant trials & jumpouts ahead of all Victorian Wednesday Metro, Saturday Metro and Friday Feature meetings. This “product” is 100% endorsed by our leading form analyst Jack Dickens who has been using Nicks reports as a 2nd opinion for some time. 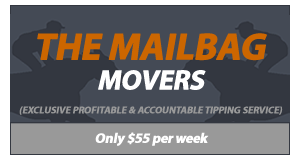 For a limited time, sign-up now to your 7-day free trial just in time for the Spring Group 1 races.